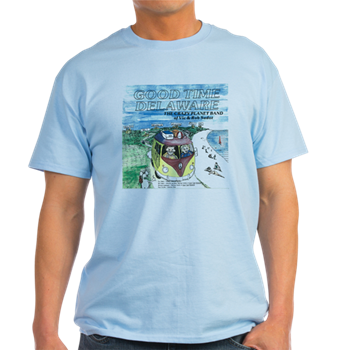 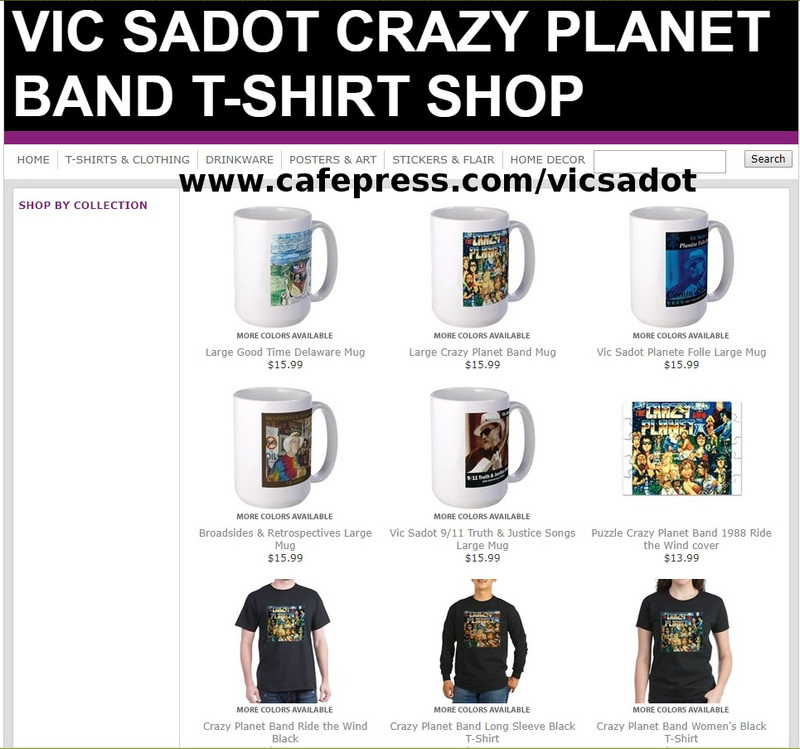 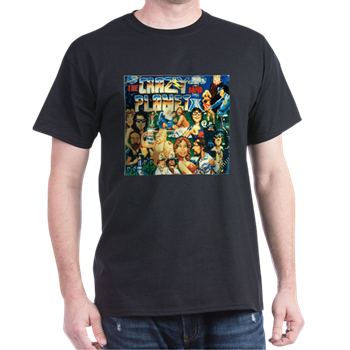 All covers from all CD’s released by Vic Sadot can be custom ordered for T-Shirts, coffee mugs, whatever, at Cafe Press “Vic Sadot Crazy Planet Band T-Shirt Shop” linked below. 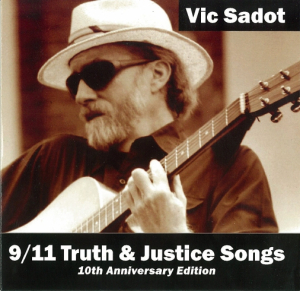 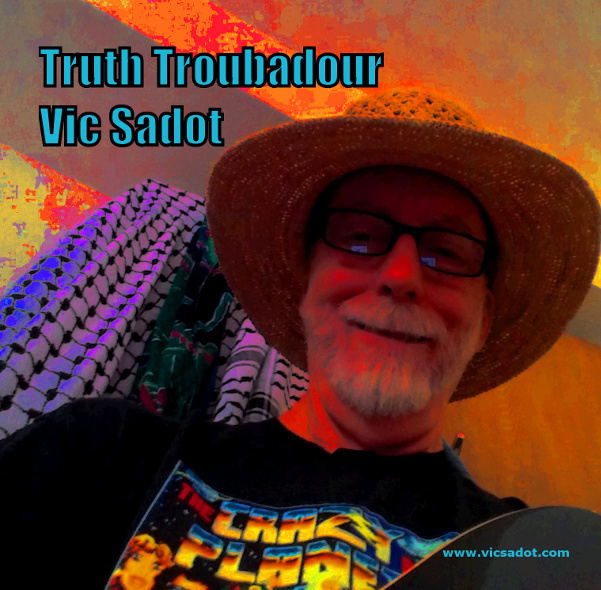 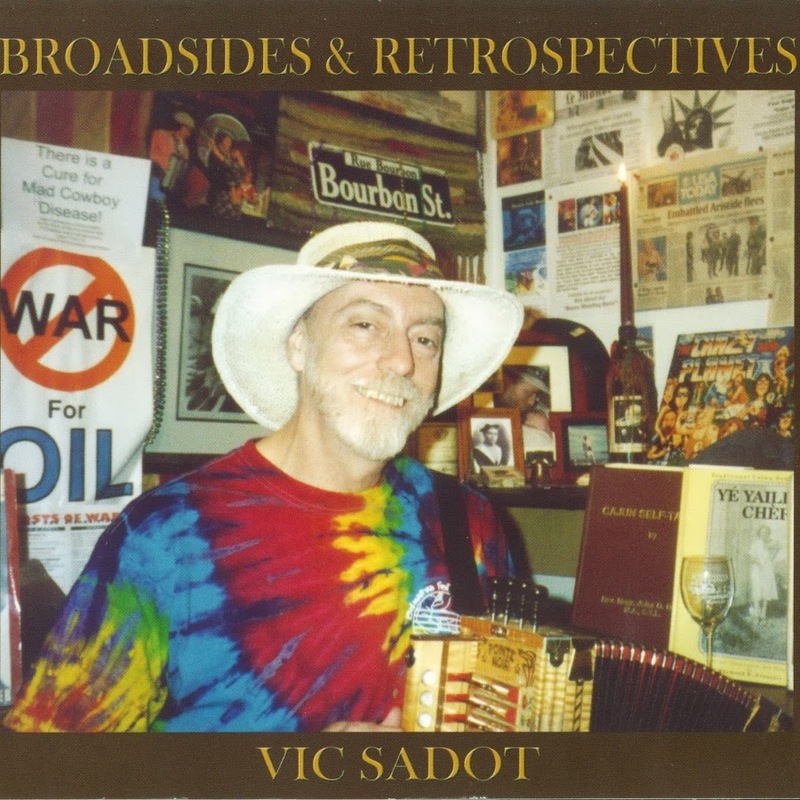 See also the links to the 4 CD’s by Vic Sadot and Band Mates at CD Baby! 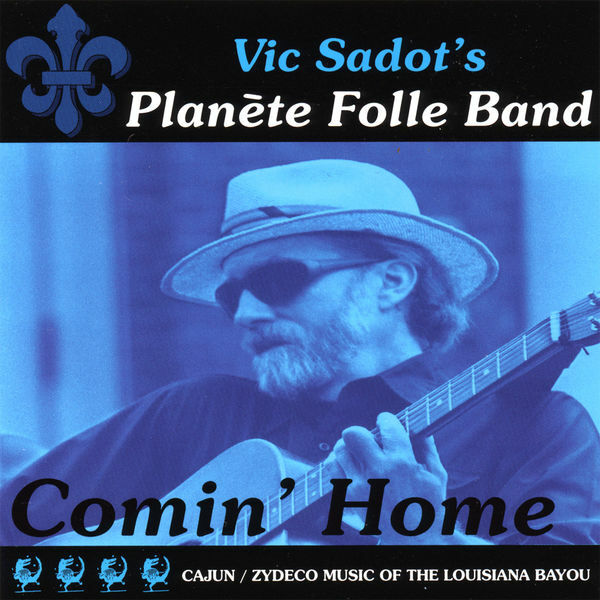 Vic Sadot and the Crazy Planet and Planete Folle bands have been releasing original songs and a fine mix of covers since 1985 at CD Baby! 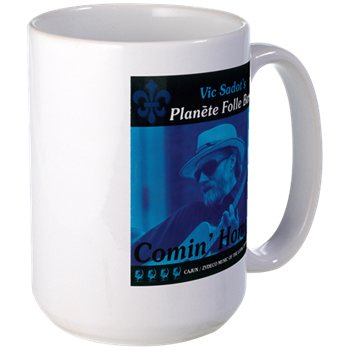 All covers from all CD’s released by Vic Sadot can be custom ordered for T-Shirts, coffee mugs, whatever, at Cafe Press “Vic Sadot Crazy Planet Band T-Shirt Shop” linked below. 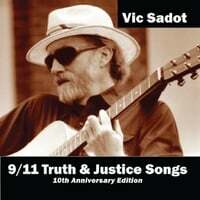 See also the links to the 4 CD’s by Vic Sadot and Band Mates at CD Baby!